Is your business drowning in data? Are traditional website styles not cutting it on the organizational front? Does your website have large volumes of information with many areas of cross-referencing? Instead of organizing data into less functional website forms, you may want to try a wiki web hosting service. Going with a wiki hosting service provides several benefits, such as working with a company that understands wiki site styles and getting your website deployed quickly. 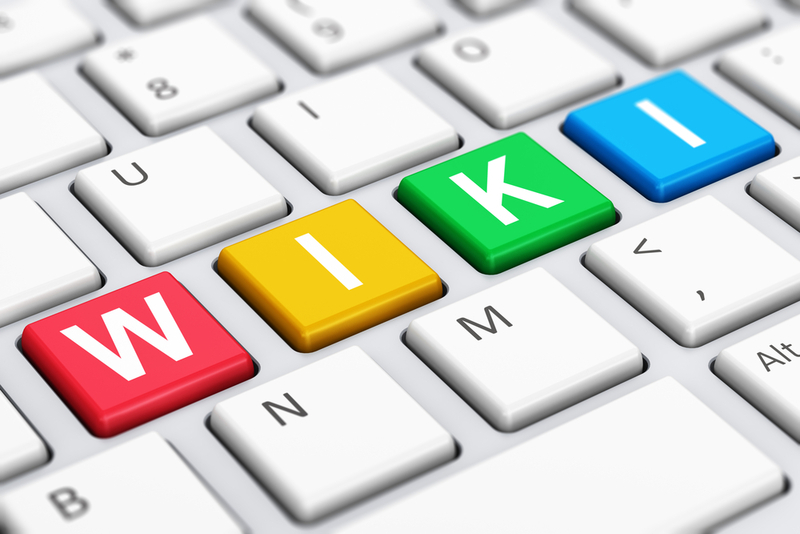 Read on to find out what you should consider when choosing a good wiki hosting provider. Although some websites offer users their own wiki site account, going through someone else’s domain is problematic for a bunch of reasons. With private wiki hosting, however, you have full control over the site’s design, domain name, and hosting resources. Your wiki isn’t going to crawl to a halt because another user may take up too many resources on a public wiki service. You also don’t have to worry about other users’ actions or the site shutting down when you use self-hosting for your wiki site. Since you aren’t sharing space with users who may use a public wiki service for behaviors that could get your site penalized, such as black-hat search engine optimization. Who is this wiki site for? Is it for yourself, the general public, or your company? If you serve a limited audience, you can lower your costs by purchasing a hosting account with less bandwidth. Do you plan on promoting it? Creating a large wiki for the public can draw significant traffic, especially if your site goes viral. Look for a hosting plan designed for rapid scaling. Is this a wiki for a trending topic? Popular topics, such as a hot new video game, may attract lots of traffic, requiring higher bandwidth and cost. Is it associated with an existing site? Is there already an audience that may be interested in your wiki? Look at your existing traffic numbers to estimate how much bandwidth is needed. How much content is stored locally on the wiki? If your wiki is text-based, you won’t need large hard drives for storage space, thus reducing your server needs and cost. Do you allow user uploads? If users will be able to upload their own content, you may need a lot of hard drive space or the ability to scale up in the future. It’s best to check script compatibility early in the wiki webhosting selection process. Some hosts only have specific script support, while others let you install any wiki script you may prefer. If you’re installing your own, check the server requirements on your script and talk to the provider’s technical support, if you have any question on whether the service supports your script. Collaborative Editing: Having multiple users access the editing features improves your wiki content by having several people examine and add to it. Page History: Need to track changes or alter another user’s adjustment? Then this feature is a must-have. Password Protection: Using a wiki for a private group or a business? Keep your information away from unauthorized eyes with password protection for specific pages or your entire wiki. These features are found in most wiki scripts, but you may need to choose between scripts offering other specialized functions, such as standard compliance and user rating. Free and paid scripts are available, and if you’re up to it, you can use an open-source wiki script and add any must-have features not already included in the script. Explore your options and compare costs to see what you get for the price. Check hosting reviews and tips on avoiding common hosting mistakes to see if you’re getting the most for your money. This way you’ll make sure you’re well informed before choosing your wiki hosting provider. Check out our reviews of hosting services before making any final decisions; they might just save you some time and money!